In the modern day and age, online transactions are made through many different currencies, be it different physical currencies of the many countries or on the other hand, digital currencies.  Since its creation in 2007, PerfectMoney has been set as one of the world’s popular and widely used digital currency for transactions online. As one of the leading worldwide VPS service and dedicated server providers, 1Gbits has launched its payment service based on PerfectMoney. You can now enjoy the benefits of our VPS with PerfectMoney payments. These servers are equipped with the latest & most powerful Intel and Supermicro hardware, located in the world’s most reputable data centers. You can also buy our RDP with PerfectMoney. We have facilitated the pay-per-order system for VPS service through PerfectMoney so that our clients can easily pay for there required order. PerfectMoney Linux VPS services are deployed on VMware Esxi with dedicated resources for both Windows and Linux operating systems. RDP account including administrator user grants, access to personalize, install and use your own applications. Basis for the development of Perfect Money was the experience of a group of company founders consisting of experts in banking area, certified lawyers, economists and team of programmers competent in e-finance industry at the basic dynamics level. 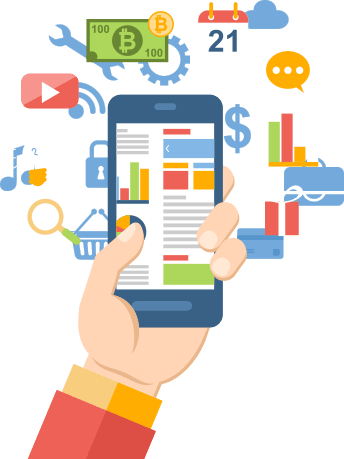 This electronic payment system is desirably fast for online businesses, since it allows you to conduct financial transactions in the shortest possible time without going through a bank. All users of PM can easily convert their funds into other electronic currencies within the shortest terms and at reasonable rates. PerfectMoney combines all the progress and best achievements of the global economists and technologists in the fields of electronic currency which resulted in convenience and all transactions go through a multi-level security process making it very reliable. We have facilitated a pay-per-order system for our VPS services through PerfectMoney so that our clients have the convenience of choice among an abundance of payment methods. Our professional support team of experts is ready to assist you with any queries around the clock, seven days a week. They could be reached easily through our advanced ticketing system, emails or phone. All 1Gbits PerfectMoney VPS hosting services have been configured based on the industry’s leading virtualization software, VMware ESXi, giving our users the access to a completely isolated VM and truly dedicated resources. Easy-to-use and easy-to-order dedicated server and VPS services with abundant features and advantages for all our clients.